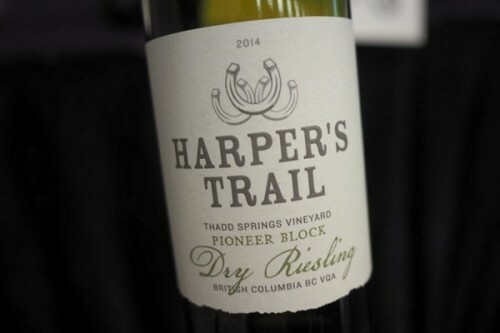 More Canadian wine at the Vancouver International Wine Festival. 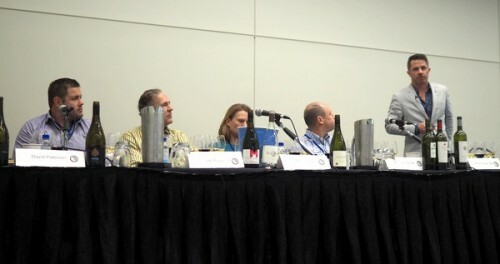 This tasting was a tour of British Columbia’s wine regions with a star panel ably led by Rhys Pender. Taking part were Michael Bartier of Bartier Bros, Nikki Callaway of Quail’s Gate, JAK Meyer of Meyer Family Vineyards, David Paterson of Tantalus and Chris Turyk of Unsworth Vineyards. The BC wine region is dominated by the Okanagan Valley, and its adjoining valley the Similkameen. The key to these vineyard areas is the rain shadow effect: moist air hits the coast (Vancouver gets lots of rain) and the coastal mountain range strips the air of its moisture. Thus the Okanagan and Similkameen enjoy a very dry, sunny climate. The industry really got going in the early 1990s when the free trade agreement with the USA removed economic protection from Canada’s wines. This pushed quality winemaking, because the wines needed to improve in order to be competitive in the absence of economic props. There has been a steady pattern of growth since then. Naturally high levels of tannin in red wines. Dry conditions requiring low fungicide or pesticide use. The challenges are the cold arctic air flows that can sometimes result in winter kill of vines, and the reliance on irrigation. 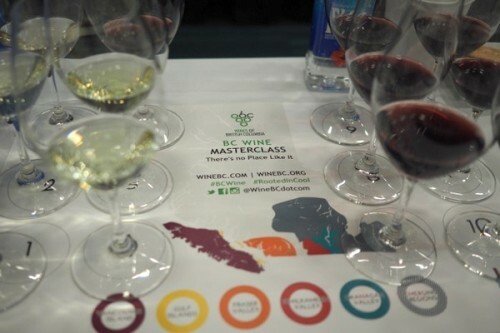 There’s a wide diversity of grape varieties in BC, which makes it hard to identify the key talents of the region. The Okanagan valley has 84% of all vineyards, with one subregion Golden Mile Bench. Rhys is part of a task force working on creating more subregions in the Okanagan: these are potentially Kelowna/Lake County, Naramata/Penticton/Summerland, Okanagan Falls, Osoyoos/Black Sage Bench. This would make sense because the region ranges from 1200-1500 growing degree days from the north to the south. We tried a range of wines, taking in some newer regions as well as the more established ones. Judging by the wines Jamie seems to like, I would recommend Nichol/Lock and Worth; Synchromesh; Kanazowa; Blue Mountain; etc. 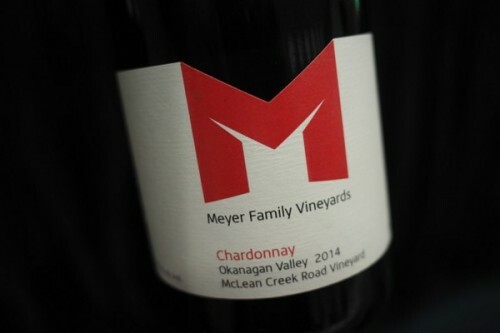 The wines from Dirty Laundry tend to be sweet, low-acid, heavily manipulated, and geared towards those who want easy-drinking, uncomplicated wines. 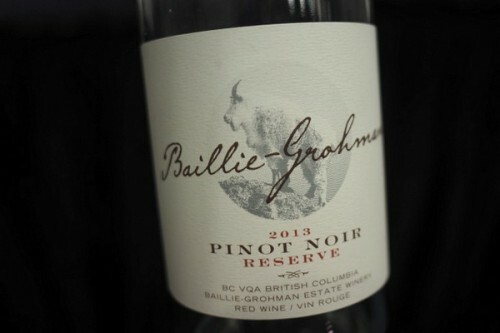 I’ve never been so impressed with BC wines as I have this year. I’m happy for all the wineries and the people who get to enjoy our wines for a 1/10th the price of many of the leading wine regions. Our wines are truely impressive! Thank you BC!